A great investment opportunity. 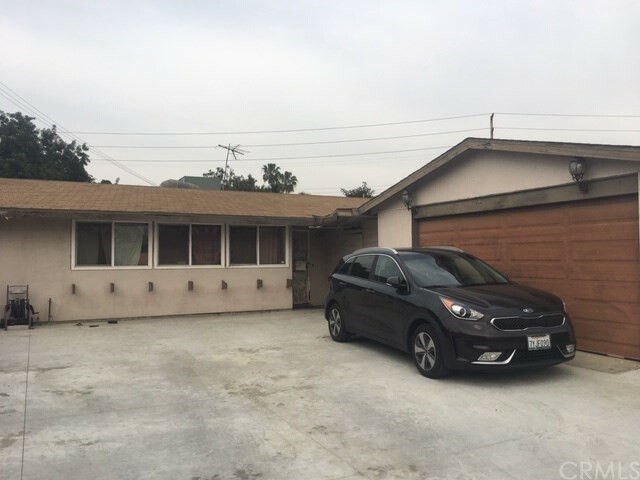 This 3 bedroom, 2 bath home is in a quiet neighborhood of La Puente, near shopping areas and freeways. Large lot with a pool (empty at this time) with plenty of room to expand and / or entertain family and friends. This is definitely one of the largest lots in the area. There are endless possibilities with this lot.